Have you ever wondered how to become a swimming teacher? Maybe you enjoy swimming and thought about passing this essential life skill onto others. 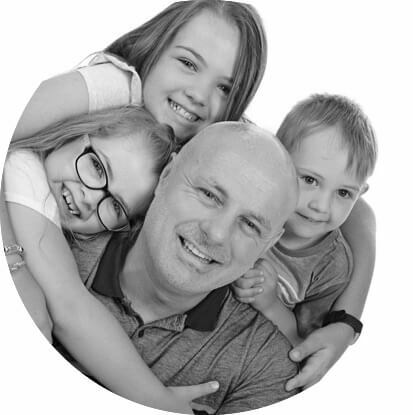 How To Be A Swimming Teacher contains everything you need from teaching skills, exercises and teaching points that make planning and delivering quality swimming lessons clear and easy. Have you ever considered becoming a swimming teacher? Giving children and adults one of the most important life skills is a very rewarding feeling. I have been teaching swimming for over 25 years and can honestly say that having the power to change peoples lives is a very motivating reason to go to work! Having a job for life that pays well is a huge bonus and good swimming teachers are in very high demand. 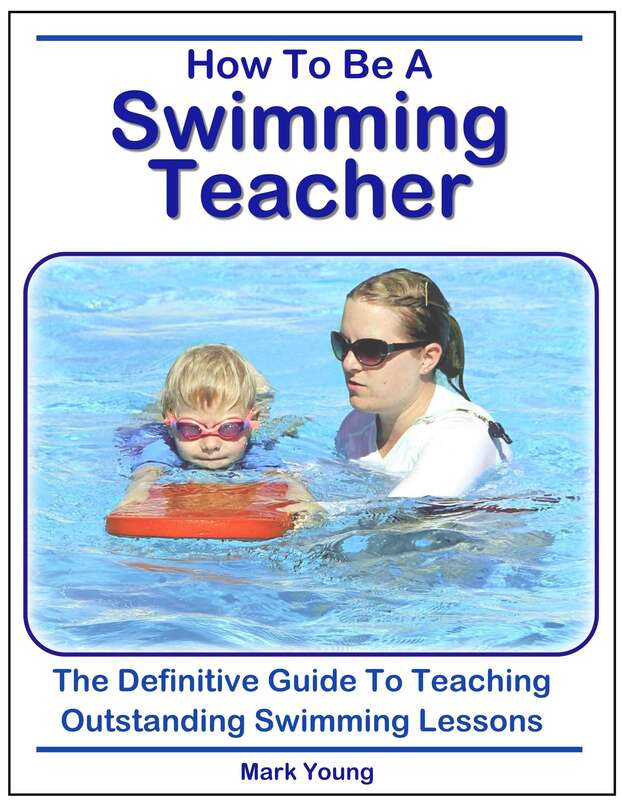 Download now and discover the essential tools needed to become a swimming teacher that gets results!." Learning how to teach swimming has never been so clearly explained and made so simple. Note: this book is intended as a course guide and should accompany additional course material as set on an official swimming teaching course by an official Swimming Association. This book is delivered as a download link, meaning you receive them instantly (delivery time will vary depending on the type and quality of computer or device and internet connection and speed). Files are pdf format and require relevant pdf viewing software such as Adobe Reader.